The Wexford Cycle took place on Saturday 16 September. 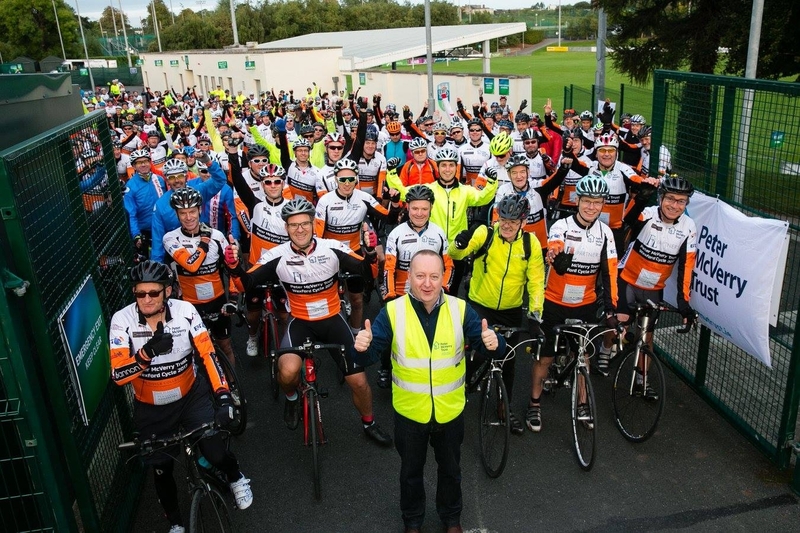 Over 250 cyclists took part in this year’s event, raising over €100,000 for Peter McVerry Trust. Very well done to our own Eddie Keelan who completed Peter McVerry Trust Wexford Cycle on behalf of The Doyle Collection. Check out their Facebook page for images from the day. 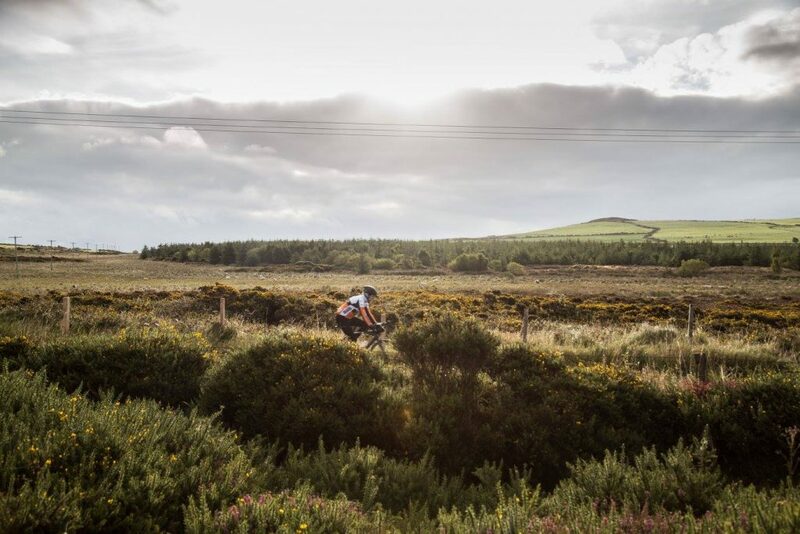 The next cycle will take place on Saturday 16 September in 2018.